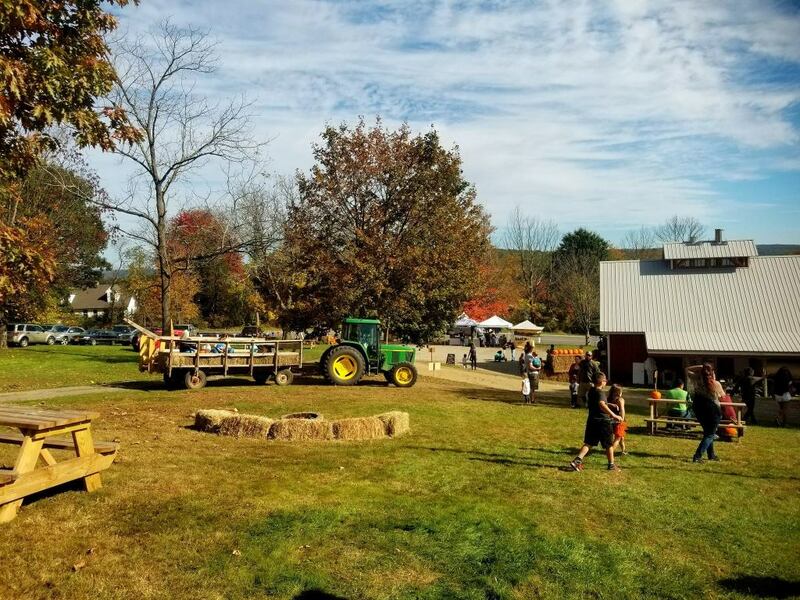 Fall will quickly be upon us and that means the 4th annual Soukup Farms Harvest Festival will be here soon. They will have hay rides, hay maze, PYO pumpkins, Two By Two Zoo petting zoo, games, and fun for the whole family. J.S.K Cattle Company, LLC will be back serving their delicious food. This year, they are adding more fun for the whole family! Hours are as follows: Saturday from 11 am to 5 pm & Sunday from 11 am to 4 pm.